Betsson Group has recruited Peter Frey who will become its CPO/CTO. Frey is currently the CTO of Bonnier News, the biggest media cooperation in Sweden. Betsson Group will be merging the CPO and CTO roles into one with the goal of closing the gap between technology and business and thus be more efficient. Frey has for the greater part of his professional career worked in the media world. He was instrumental in getting the Swedish evening newspaper, Aftonbladet, to become the most visited website in Sweden. Following that, he took on the challenge of repeating the same success for Expressen (owned by Bonnier), Aftonbladet’s number one competitor. At Bonnier, Frey was strategically responsible for the technology and development within the company. Commenting on this engagement, Jesper Svensson, CEO of Betsson Operations, said: “Throughout his career, Frey has shown that he can deliver highly user-centric products and is therefore a perfect match for Betsson. With fewer layers in the organisation we know we can be more efficient, as we did with the successful merger of marketing and commercial a while back. 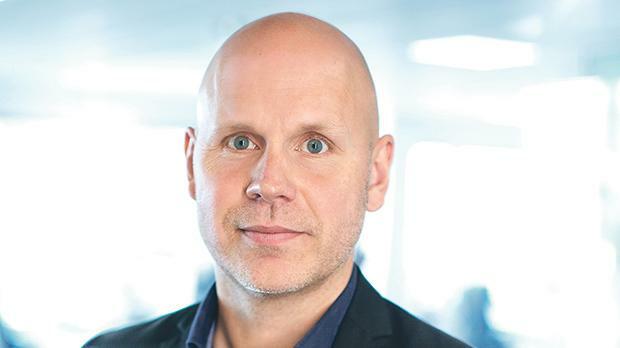 Frey, who will start at Betsson Group in the coming months, will work closely with CCO Ronni Hartvig on business prioritisation as well as getting input from both strategy and operations.